It’s time to give your hair some instant nourishment with INVIGO Nutri-Enrich. 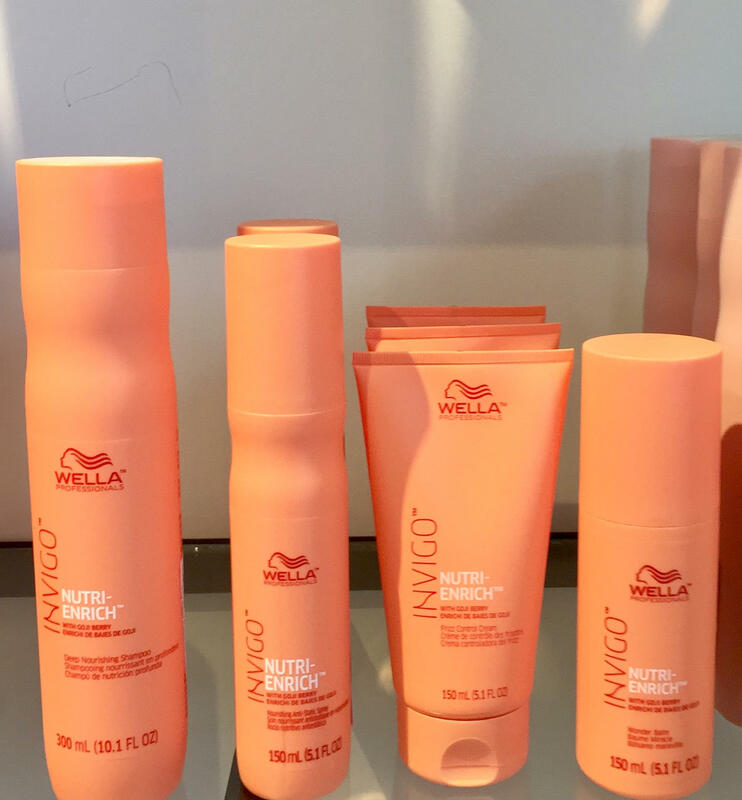 With vitamin D and goji berries, this product line provides moisture to dry hair and protects the hair form further stress. Plus, there’s a frizz control cream to help keep your hair in check from those April showers! 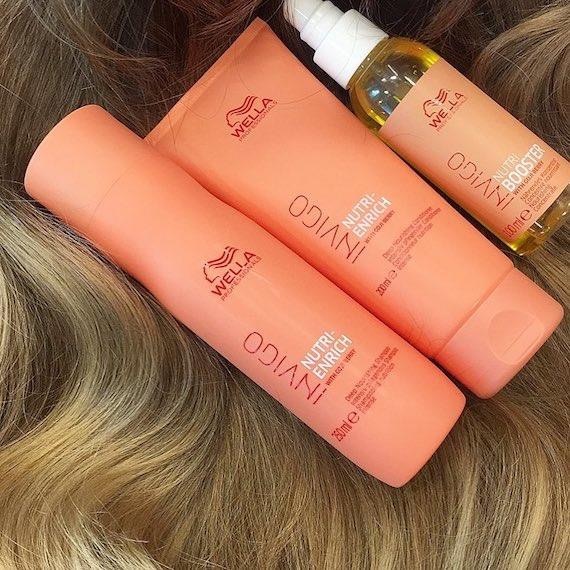 Ask one of our stylists which product is best for you!